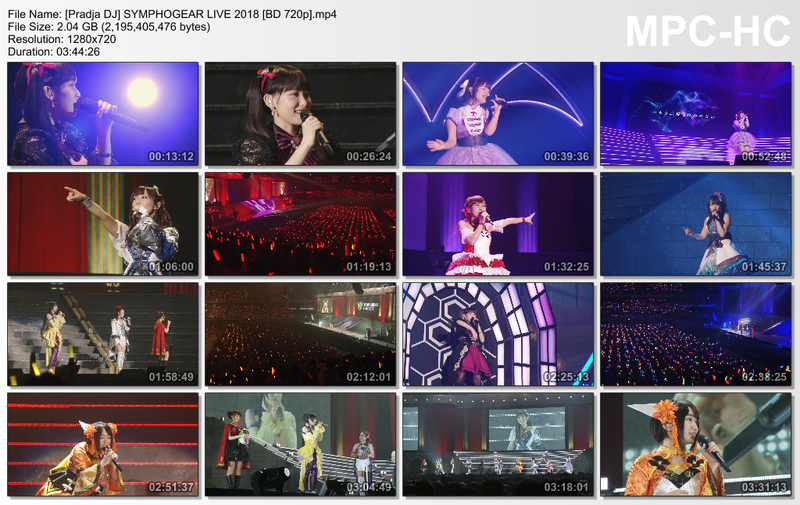 Blu-ray release of must-see live of voice artists from TV anime “Senki Zessho Symphogear AXZ”. 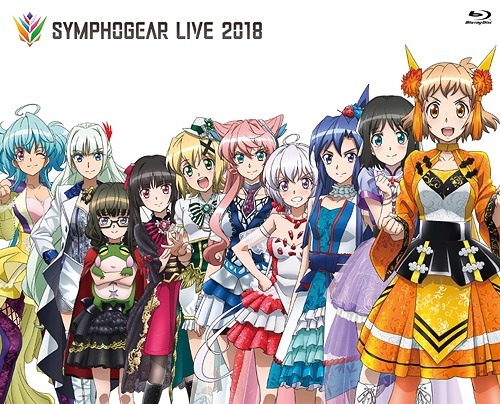 “Symphogear Live 2018” captures the two day live performed at Musashino Forest Sport Plaza on March 3-4, 2018. Features not only songs from the anime, but also intro and outro themes by Nana Mizuki and Ayahi Takagaki and original songs from smartphone game “Senki Zessho Symphogear XD UNLIMITED”. Cover artwork features new illustration by character designer, Satoru Fujimoto.